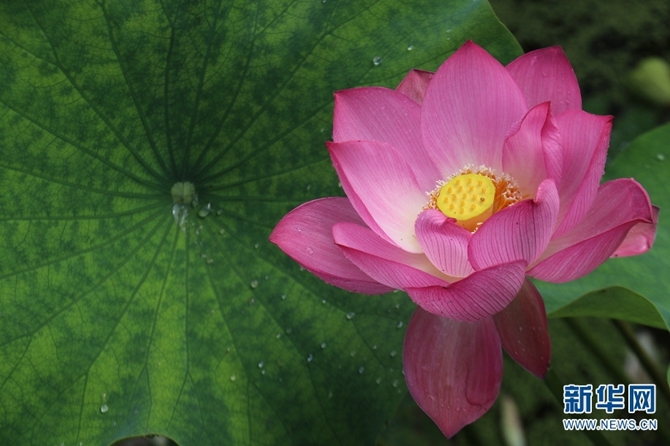 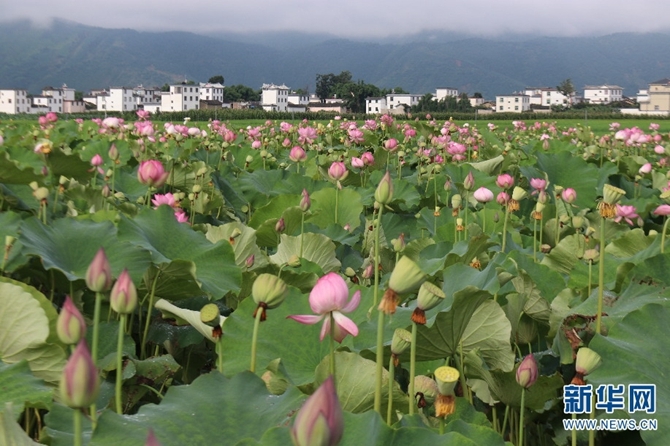 The recent summer days saw large areas of lotuses flowering in the Sanchuan town, northwest Yunnan’s Yongsheng County. 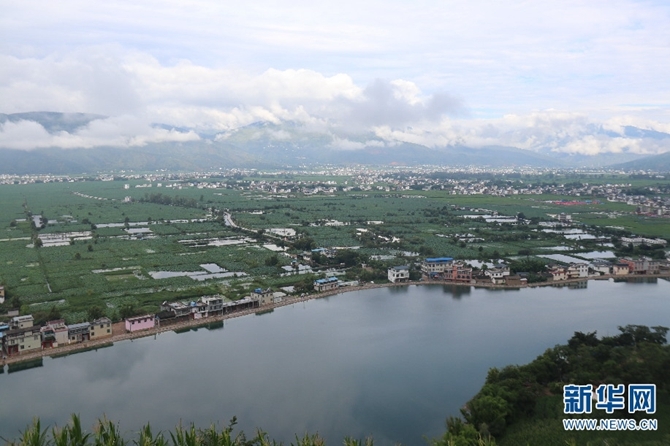 Falling under the jurisdiction of Lijiang City, the town forms a major access for tourists from Sichuan and Chongqing to travel to the scenic landscapes in northwest Yunnan. 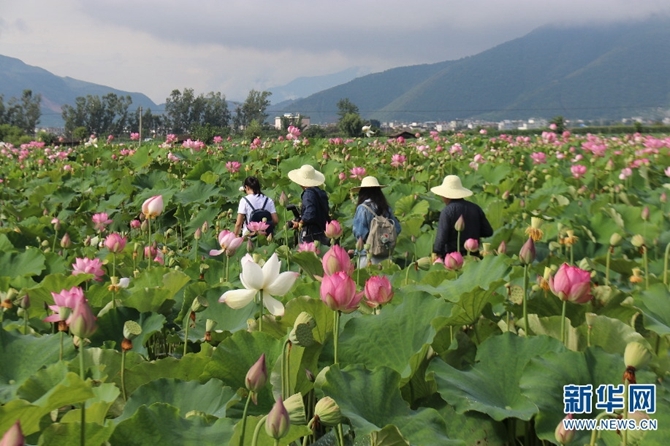 In recent years, a lotus lake occupying hundreds of hectares were built by locals to draw in more visitors, with dining and entertaining facilities finished for tourists near the lotus pond.